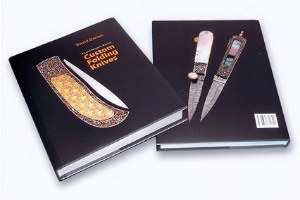 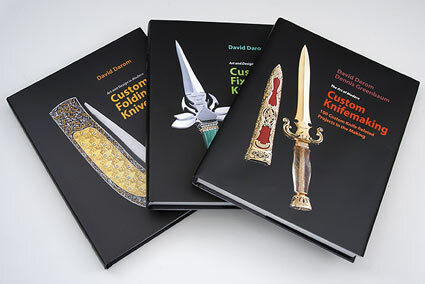 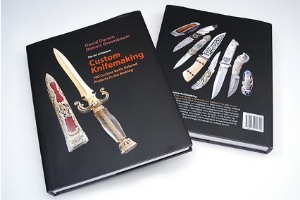 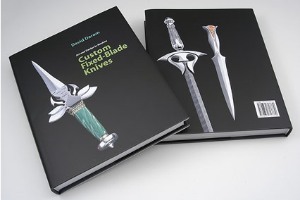 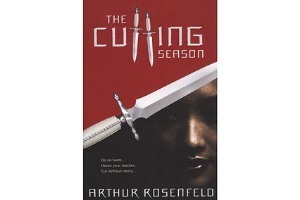 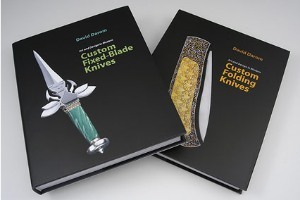 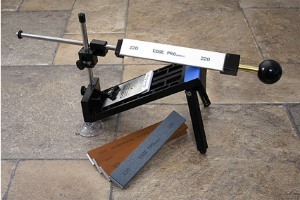 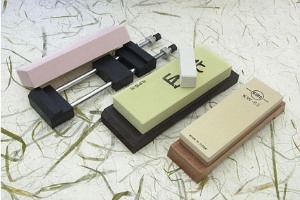 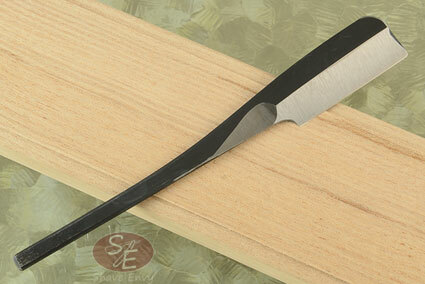 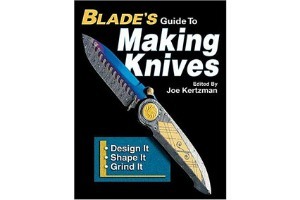 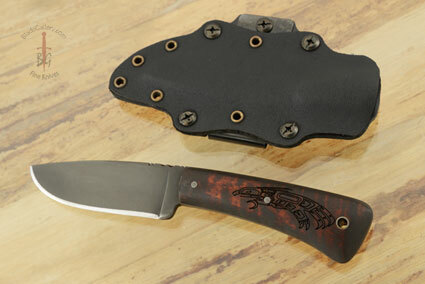 Two Books by Dr. David Darom: "Art and Design in Modern Custom Fixed-Blade Knives" and "Art and Design in Modern Custom Folding Knives" Two Books by Dr. David Darom: "Art and Design in Modern Custom Fixed-Blade Knives" and "Art and Design in Modern Custom Folding Knives"
0.40625 0.3125 406.25 312.5 Products Display completed. 0.40625 0 406.25 0 Trailer Started. 0.515625 0.109375 515.625 109.375 Trailer Completed.